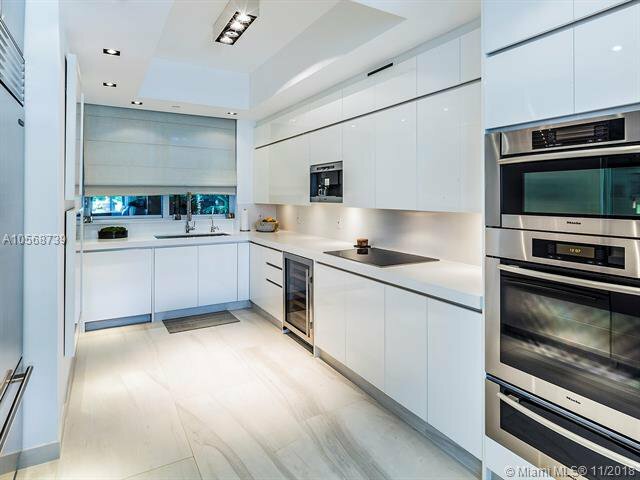 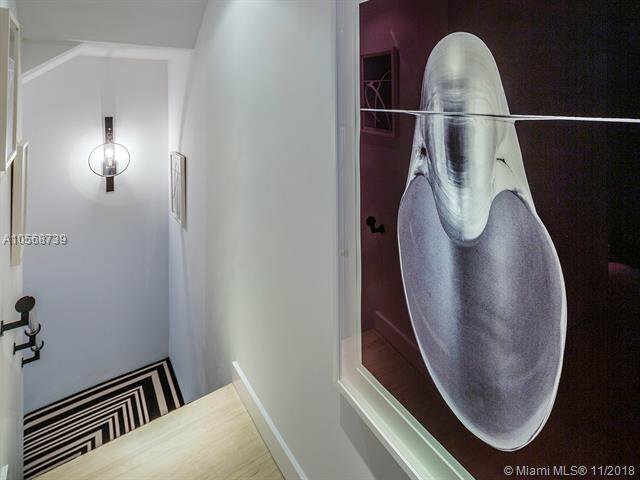 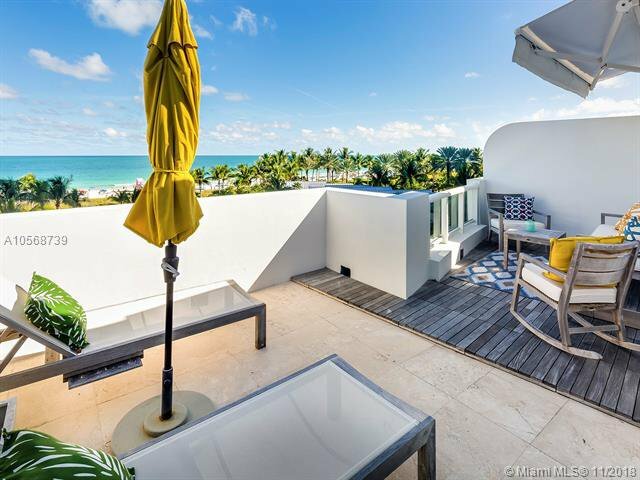 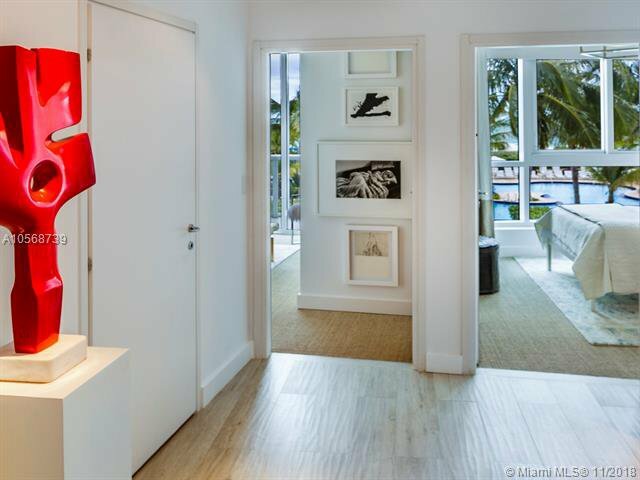 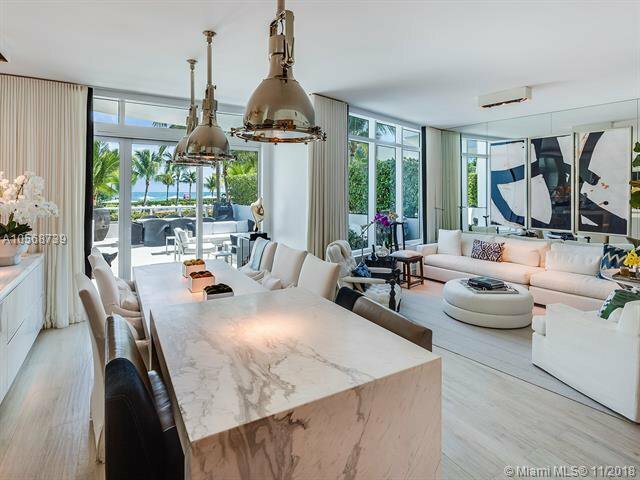 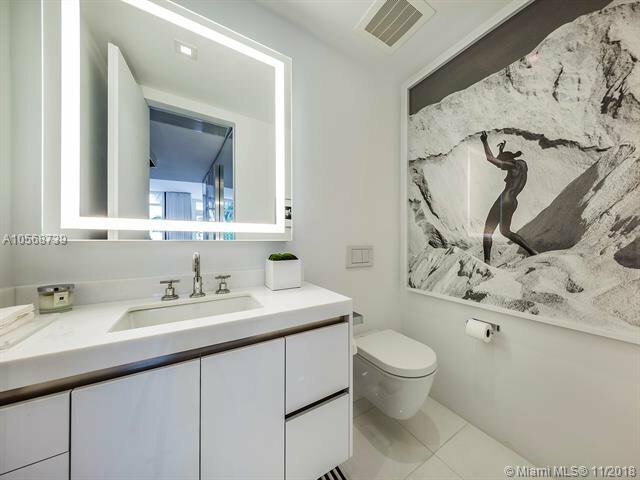 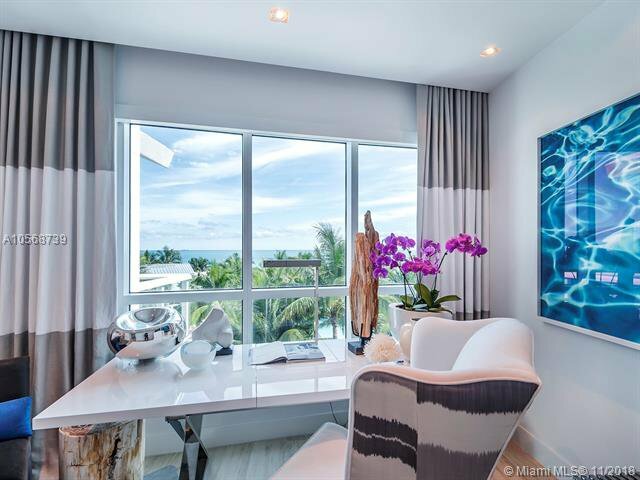 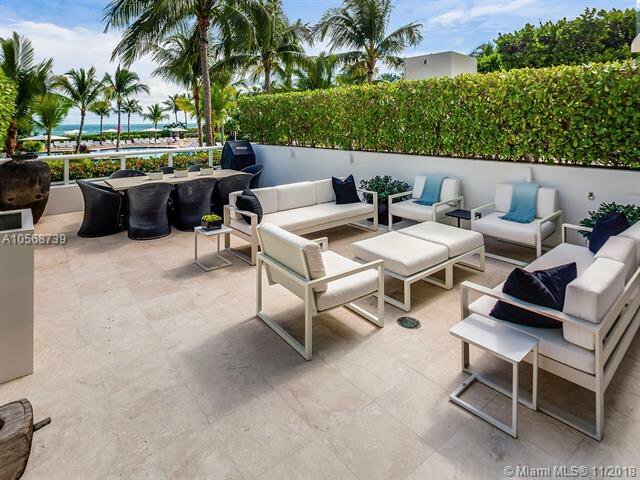 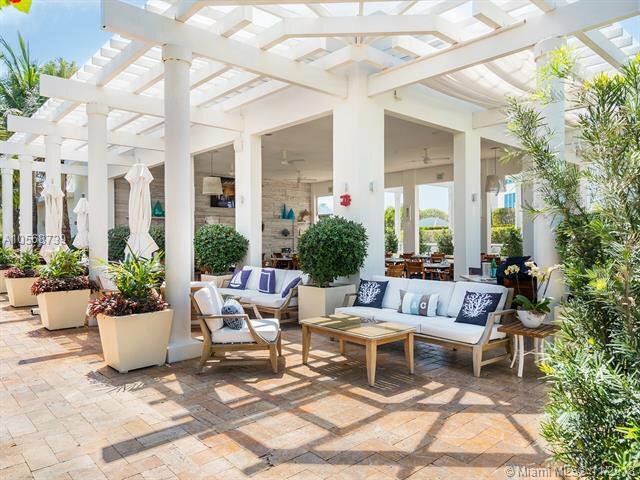 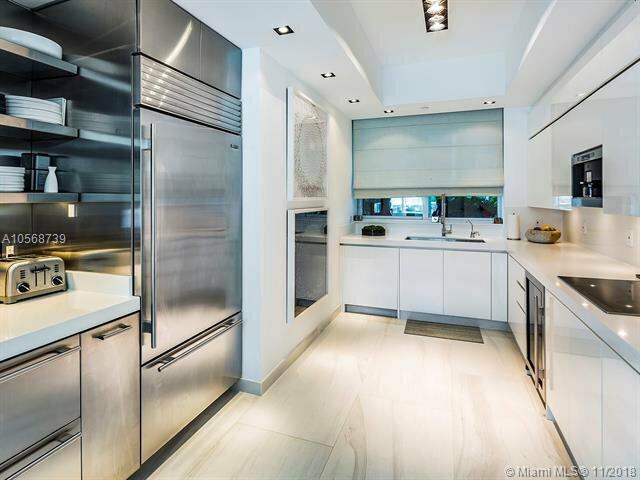 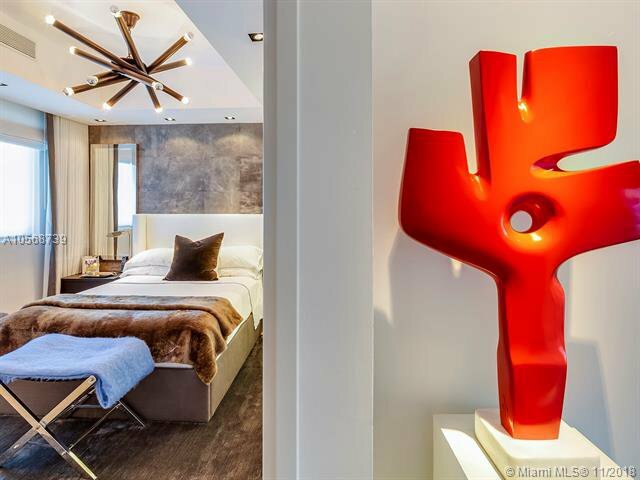 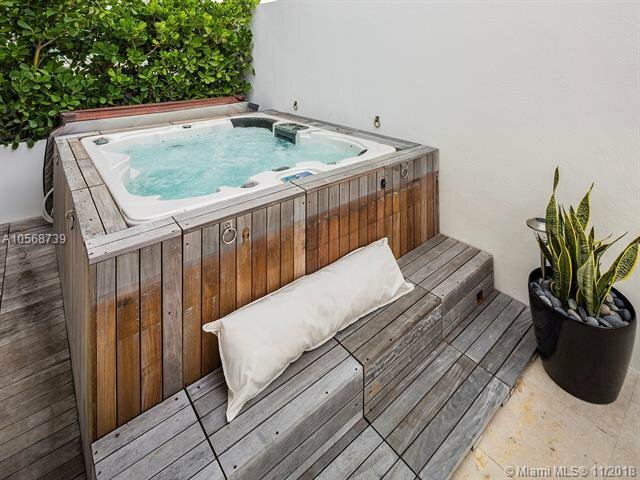 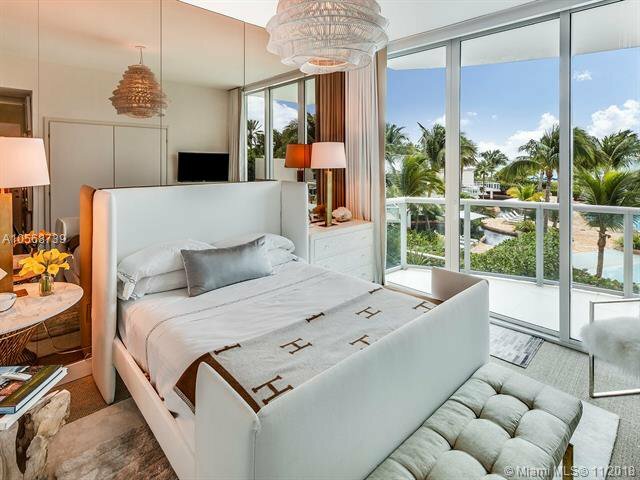 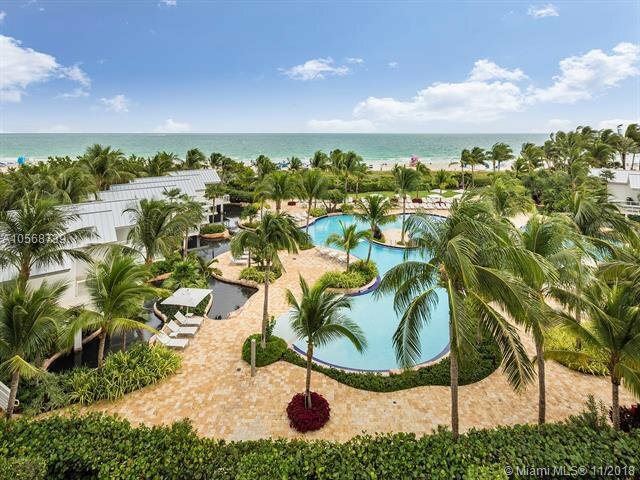 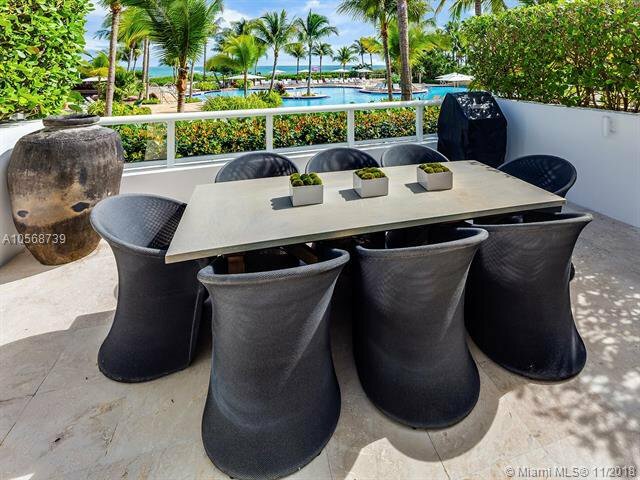 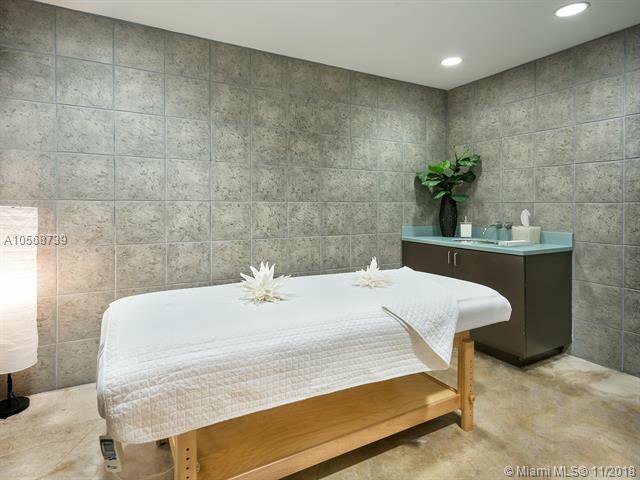 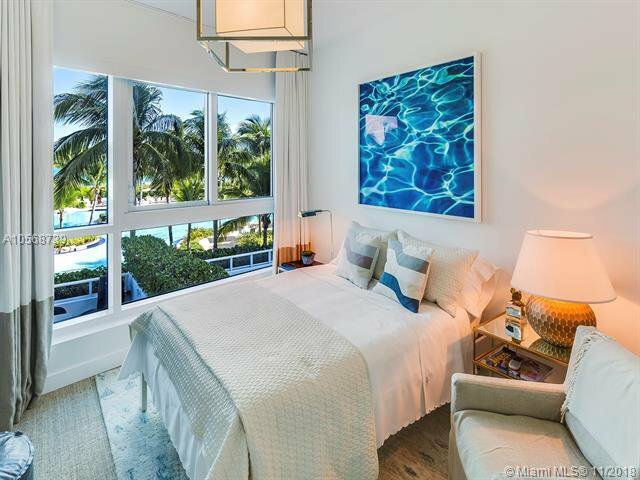 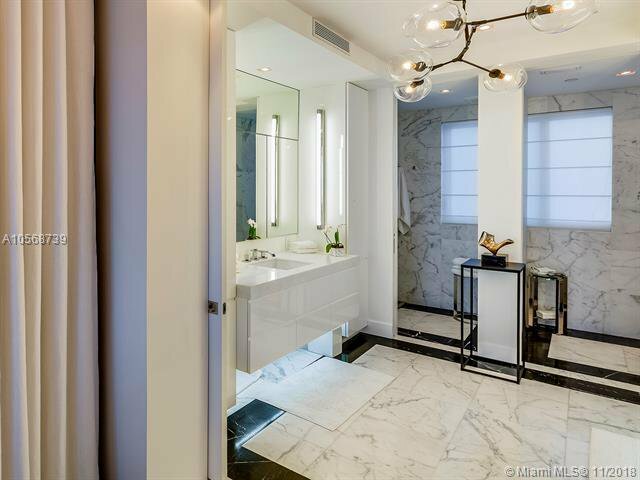 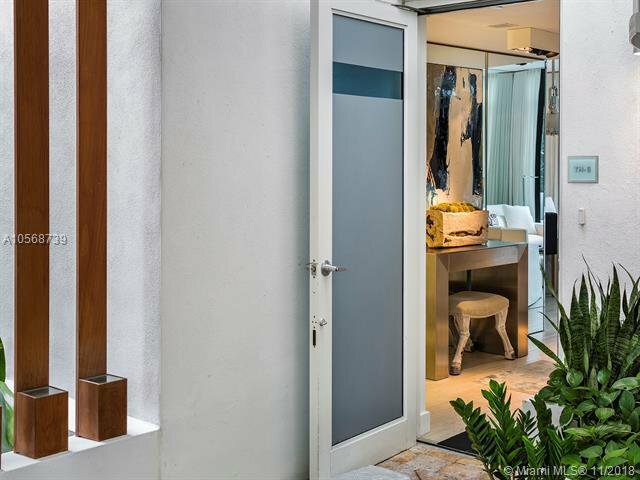 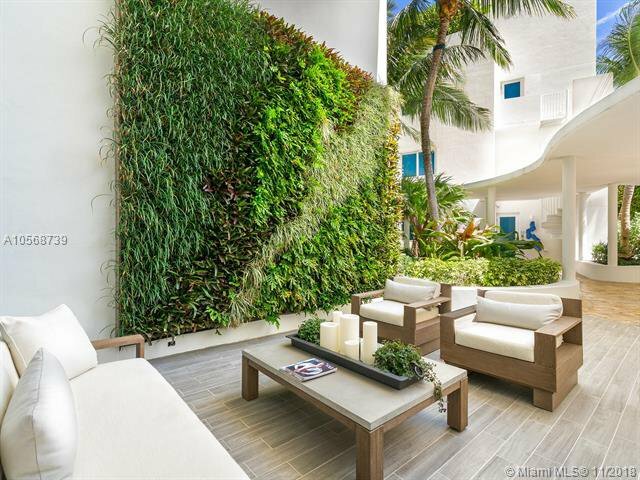 This is a rare offering in The Continuum on South Beach--a professionally designed, immaculate 4-story ocean front town house with 4 bedrooms and 4.5 bathsâ€”one of only four. 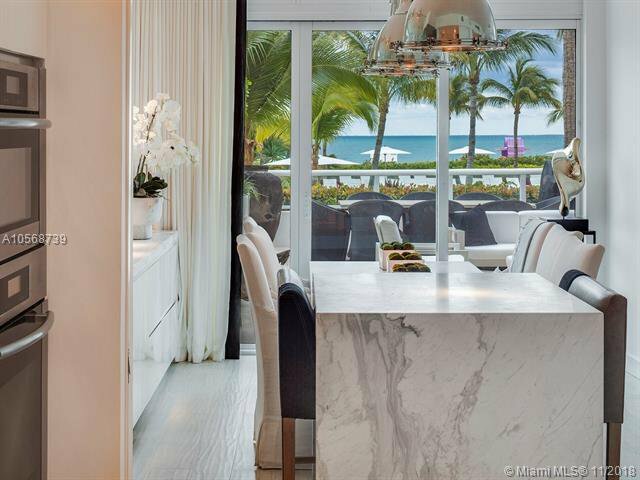 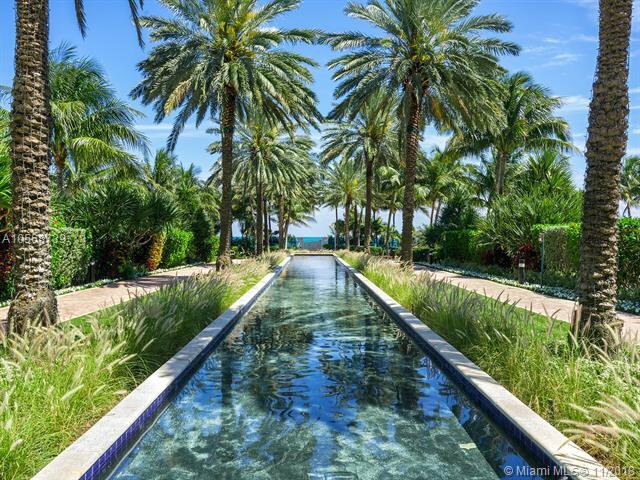 There are stunning, unobstructed ocean views from every level, and large indoor and outdoor entertaining spaces. 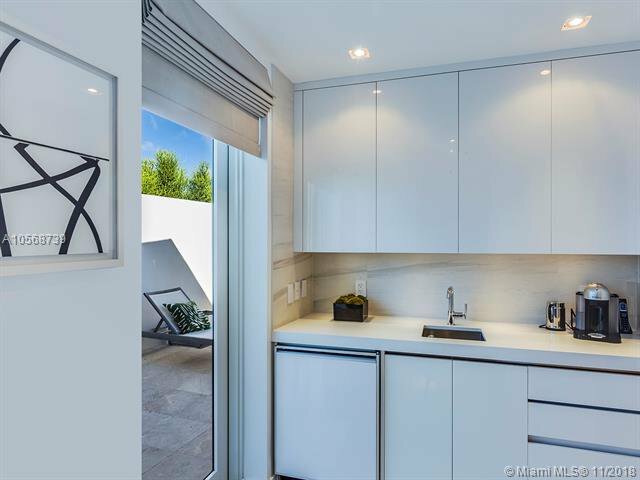 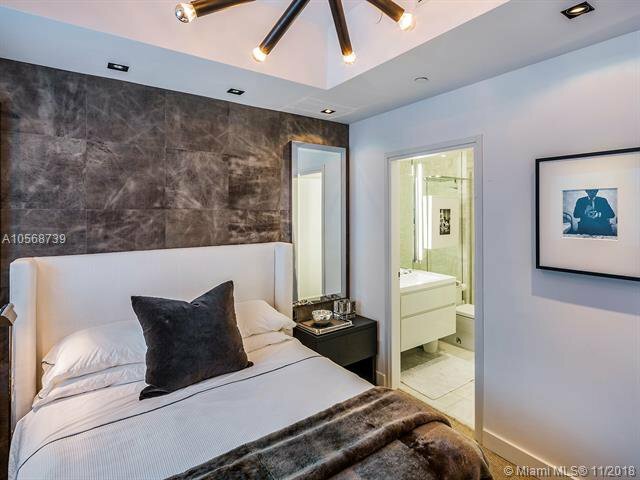 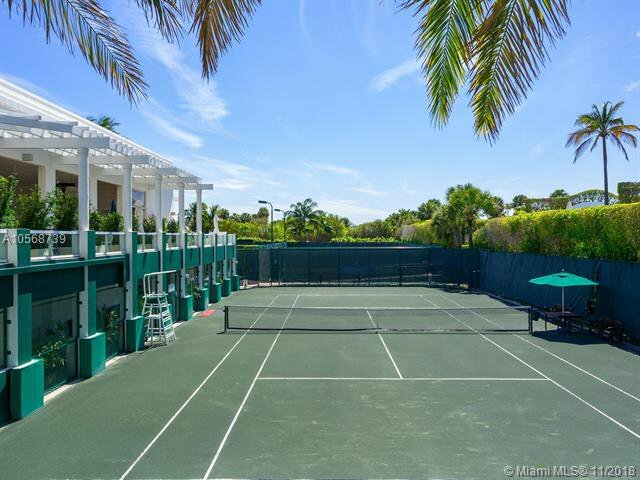 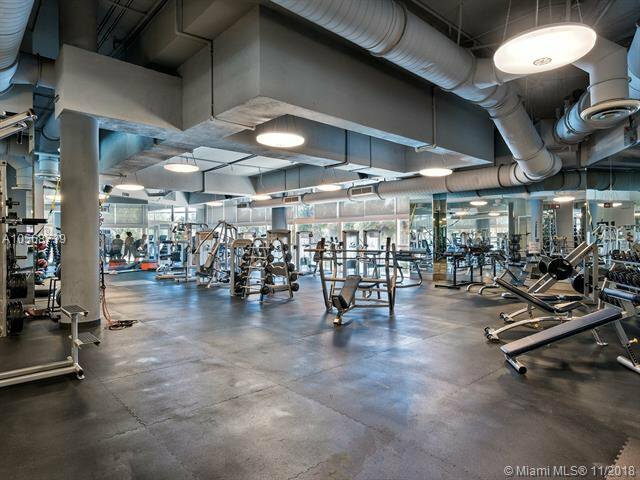 This town home offers a private entrance, a sundeck with a hot tub, an outdoor gas barbecue, an elevator, top-of-the-line appliances and much more. 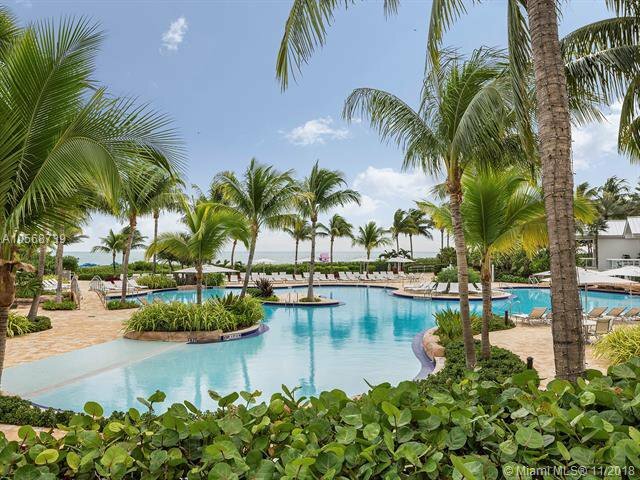 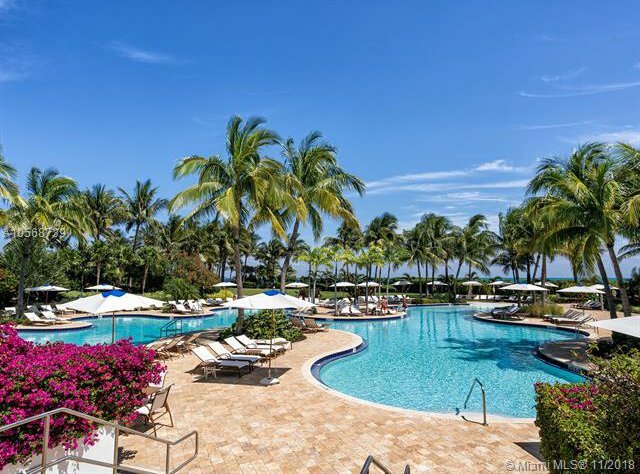 The Continuum offers 12 acres of beachfront amenities, two lagoon shaped pools, extensive gardens, a restaurant, tennis center, gym, spa, valet, complete security â€“and a full staff to service every need. 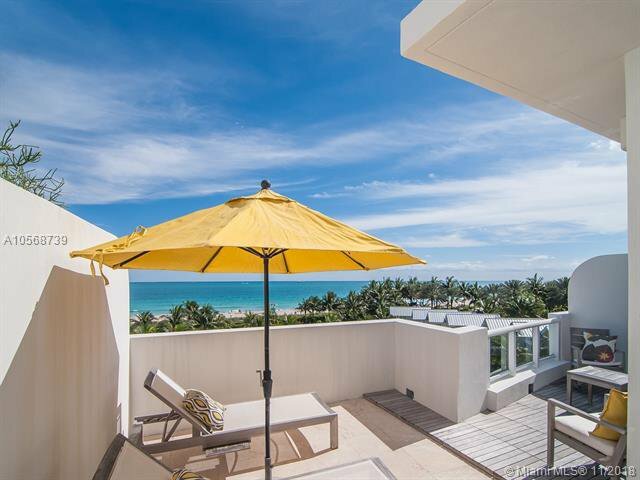 This is a perfect turnkey vacation home. 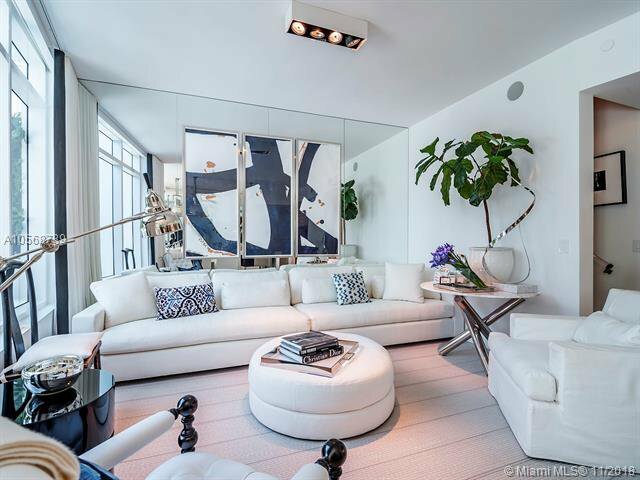 Listing courtesy of Brown Harris Stevens. 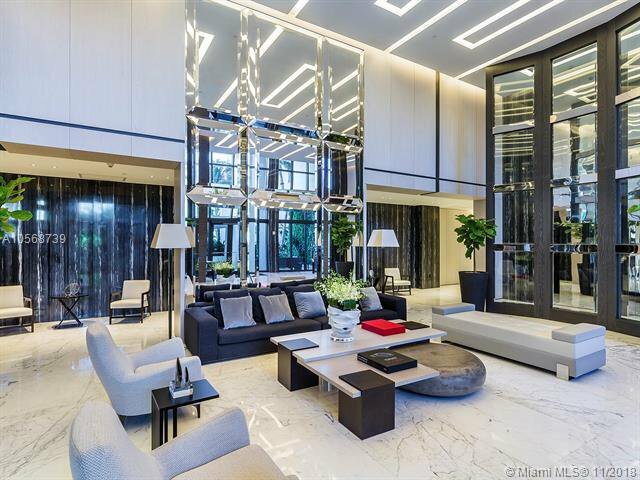 Selling Office: Blackstone Intern'l Realty LLC.